Do you have a cavity, or have you chipped, broken, or lost a tooth? At Chatham-Kent Dental we can restore your teeth to their natural state with dental restorations. The type of restoration you will need depends on your specific situation. We’ve listed the main types of restorations to help you understand your options. Cavities are formed when decay creates a hole through your enamel to the softer part of your tooth underneath. A cavity can grow large and eventually put the rest of your tooth at risk, so it needs to be repaired with a filling. Dental crowns, or caps, are artificial replacements for teeth. They are the normal method to replace or repair a tooth that is broken, decayed beyond the point when a filling can be used, or cracked. 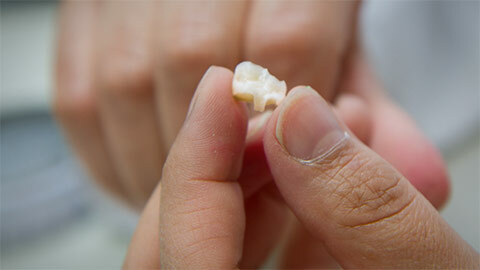 Modern crowns are designed to imitate natural teeth almost perfectly. Sometimes a tooth is too badly damaged for a filling to be placed. In such cases we need to reinforce the tooth with a special restoration called an inlay. Inlays appear similar to fillings but they are created in a laboratory and cemented in place within your tooth. For situations where we need to restore a tooth’s biting strength, we use a special type of inlay called an onlay which replaces the tooth’s cusps. Dental bridges are used to replace teeth in situations when a tooth and its root are lost. They can be used to replace one or more teeth in a row. A bridge consists of the replacement tooth, or teeth, and a support structure that anchors the replacement in your mouth. The structure is usually attached to the teeth on either side of the gap, which is where the bridge gets its name. 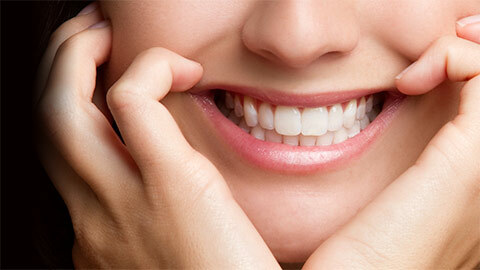 A good dental restoration can make a big difference in the appearance and function of your teeth. Contact our office today to learn more or make an appointment.